Barcode labels have been a part of the manufacturing sector for years. They make store checkouts easy and make your procurement and production data easy to track. There are however many types of barcode labels on the market, and not all of them suffice for your products. The barcodes are primarily classified as 2D or 1D. 2D labels are rectangular or square and can hold more characters compared to 1D labels. 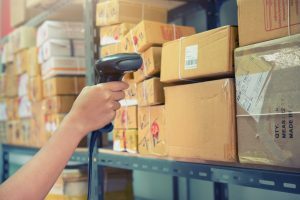 The frequently used and most common barcode labels online are 1D or linear barcode labels since most stores have linear scanners. These labels feature data in lines with parallel spaces between these lines. The barcode holds eighty-five characters at most in alphanumeric and is wider than it is longer. Here are the types of 1D barcode labels. These are the most common types of linear codes in retail settings worldwide. There are two types of UPC barcode labels including UPC-A and UPV-E. UPC-A codes have twelve digits and contain a product manufacturer’s identity and the product’s identification number. UPC-E codes resemble UPC-A codes but only have six rather than the twelve digits used in the latter. Each of the digits’ positions denotes specific information. These resemble UPC codes and are primarily designed for use with point-of-sale (POS) scanners. EAN codes are used for the identification of consumer products. While most stores will have UPC scanners, these generally convert UPC codes to a 13-digit EAN code format for identification. The types of EAN barcode labels include EAN-8, EAN-13, ISBN, ISSN, and JAN-13. This is also called a code 3 of 9 barcode label. It is used across many industries but often by the automotive and defense sectors. Code 39 labels enable you to use both characters and digits in the code and derive their name from the fact that you can only encode up to 39 characters. There are, however, new variants of code 39 labels in which this limit has increased to 43. These are however not as compact as code 128 barcode labels. These are high density and compact labels primarily used in the transportation and logistics sector for distribution and ordering of products. 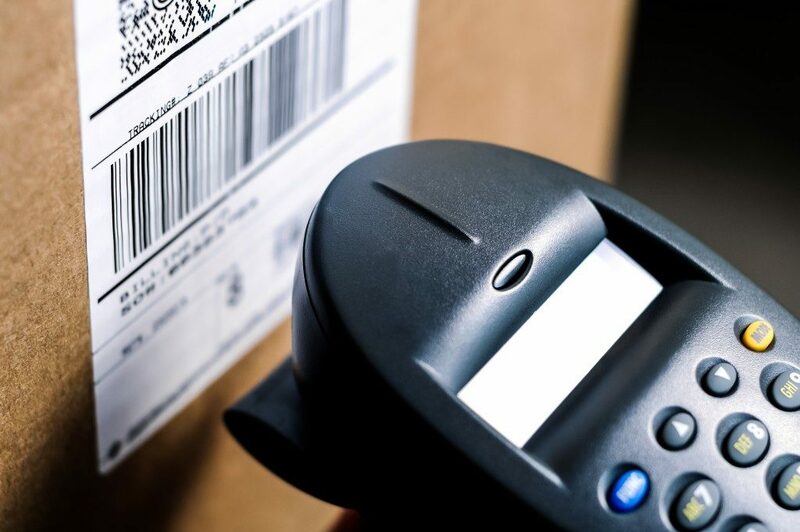 Code 128 barcode labels are for non-POS products such as those handled by supply chain units with serial shipping container codes (SCCC). The labels support all the characters included in the ASCII 128 character set. Code 128 labels will hence store highly diversified product information. These labels are common in the packaging industry since they work best on corrugated cardboard. They comprise two thick bars and three thin ones hence their name. The space between the bars is encoded to convey a different type of information. Characters in even positions will be encoded in the bars while those in odd positions are set in the spaces. Your choice from the ones above for your product’s barcode label depends on your industry, and the number of characters you want to be included. The place where your product will be scanned is also an essential element. With the above tidbits, your choice of a 1D product label will now be an easy one.